The emotes are an interesting addition, as they are unlocked by collecting "Emote Crates" within the game itself. Of course these may also be purchased alongside new weapon skins and other items that make its way to the Steam community marketplace. 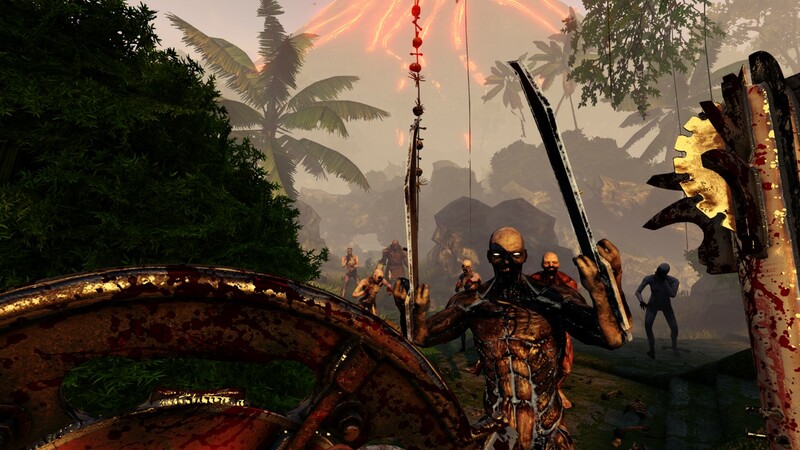 Speaking of weapons the new weapon added with this pack is called "The Bone Crusher" and it's a spiked mace and shield to smash Zeds with. I checked out the map and content myself, and though I'm not a regular Killing Floor 2 player, I found it challenging and well designed. 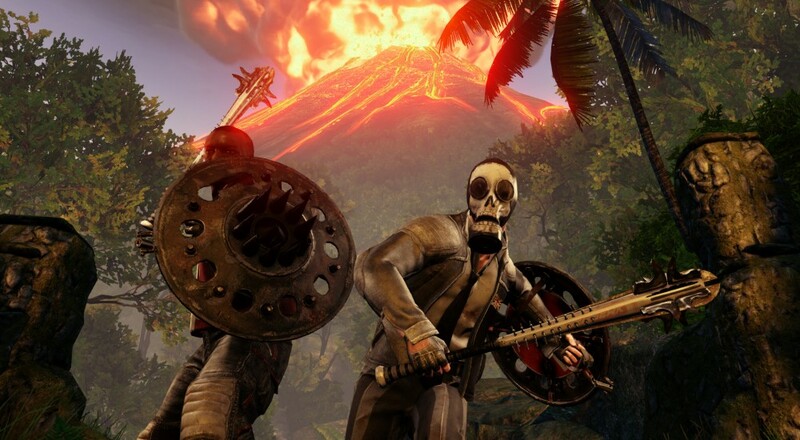 Players will start on a beach in front of a crashed "Zed Ex" plane and work there way up a mountain side through winding paths, through caves, and to the base of a volcano...which just show happens to explode in later waves creating fields of lava to avoid...or lure Zeds into. Killing Floor 2 is out now on Steam, PlayStation 4 and PlayStation 4 Pro and features 6 player online co-op.